We all want and deserve to live in safety and security. I have dedicated my career to making lives safer, healthier and happier in every respect. Growing up between farm and city, and coming from a proud ranch and rodeo family, I knew all about tough, risk-filled living and the importance of environmental stewardship. 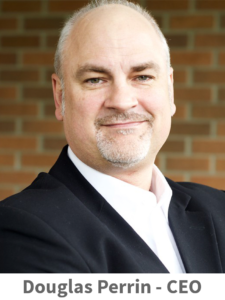 My early career interests took me into helping people in the justice system with my background in criminology and law, supporting victims, then moving into emergency medical and hazardous material response. 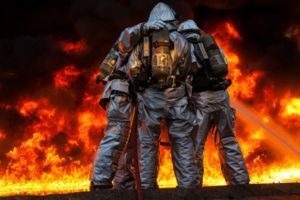 As a first responder, I wanted to do more than respond; I wanted to prevent. 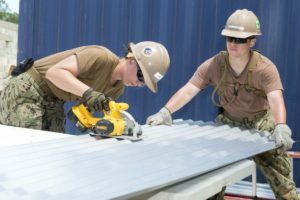 I moved into emergency management and later occupational health, safety, environment and risk management. 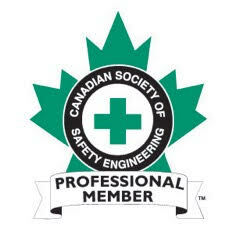 I have been challenged in a variety of world class safety management systems with top organizations in Western Canada. My experience is advanced in a broad range of high risk industries. 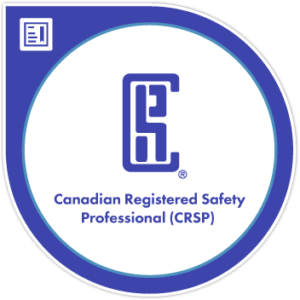 I have attained two professional certifications in occupational health and safety, and hold a third designation in risk management. Safety matters a great deal to me. My life is all about creating cultures of safety. 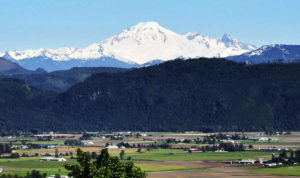 PERRIN SAFETY CONSULTING GROUP is based in the Fraser Valley. With over 20 years’ experience, PSCG provides our clients with a broad spectrum of Environment, Health & Safety services. 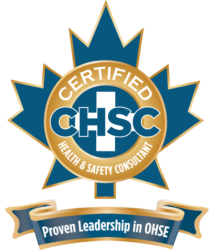 Our passion is to support and provide leadership to our clients in achieving a complete safety management system specific to their organization. This ensures they can prove full compliance with Workplace legislation for their industry. Whether for small, medium or large organizations, PSCG offers a wide array of safety, risk and loss management solutions. 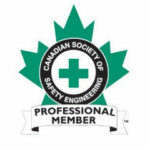 Perrin Safety Consulting Group provides Safety, Risk and Loss Management Solutions in fields such as heavy, residential and commercial construction, manufacturing, warehouses, agriculture, federal, provincial and municipalities agencies, social services and school boards, healthcare and hospitality. 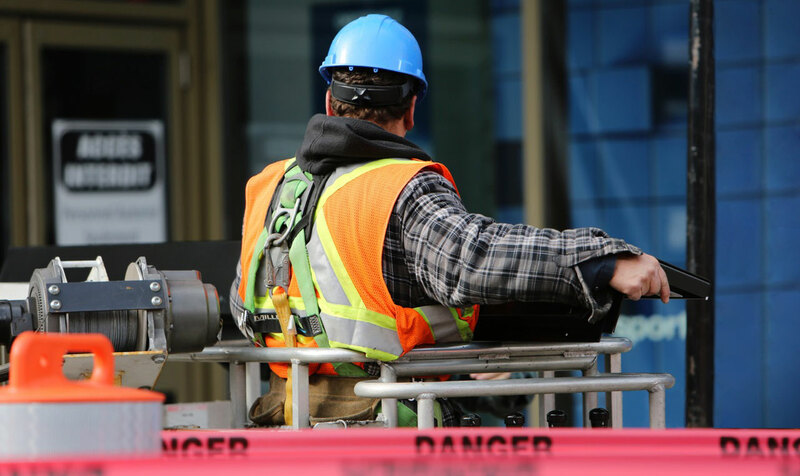 Are you ready to integrate safety into your business culture? I want to help. 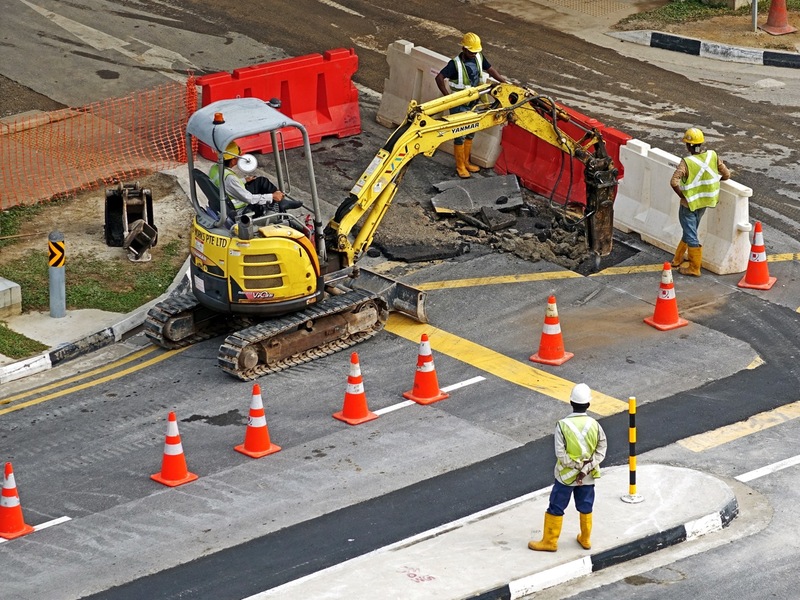 Safety, risk and environmental management may not be your business. But it is ours.